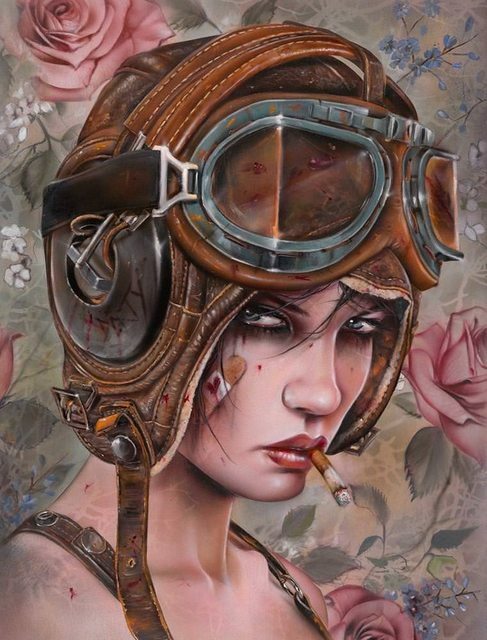 Dreamer, Lover, Maker, Fighter is an exhibition of paintings and drawings by Brian Viveros, Miles Johnston, Kari-Lise Alexander and Scott Scheidly. 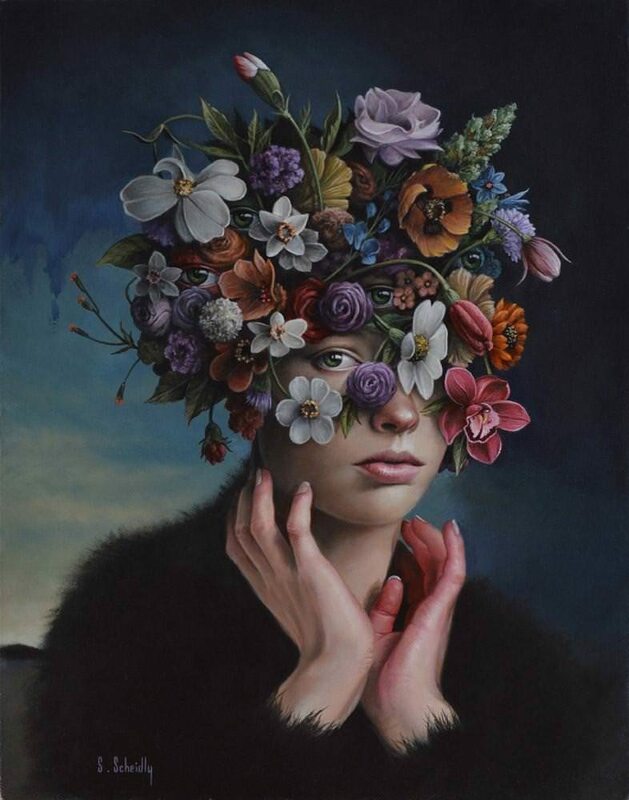 Viveros’s work elevates the iconography of the femme fatale as a powerful emblem of strength and retaliation. 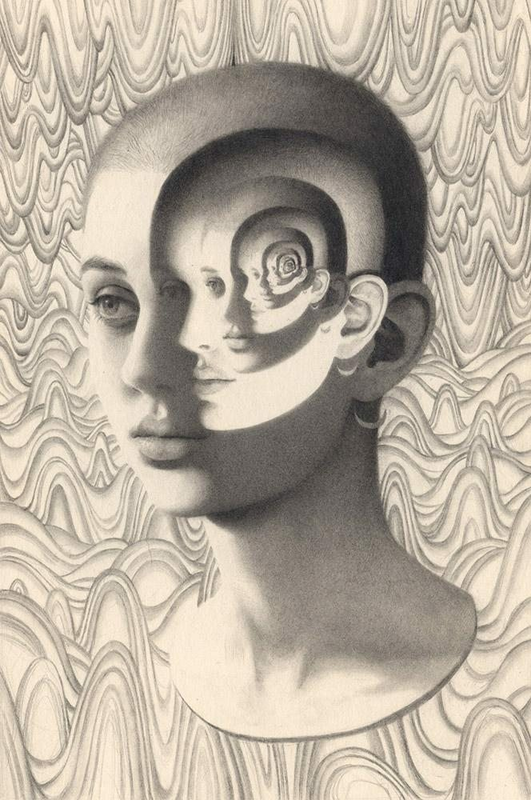 Johnston explores the deviations between our internal states of consciousness and the complex underlying reality of our life situations in his intricate illusionistic drawings. 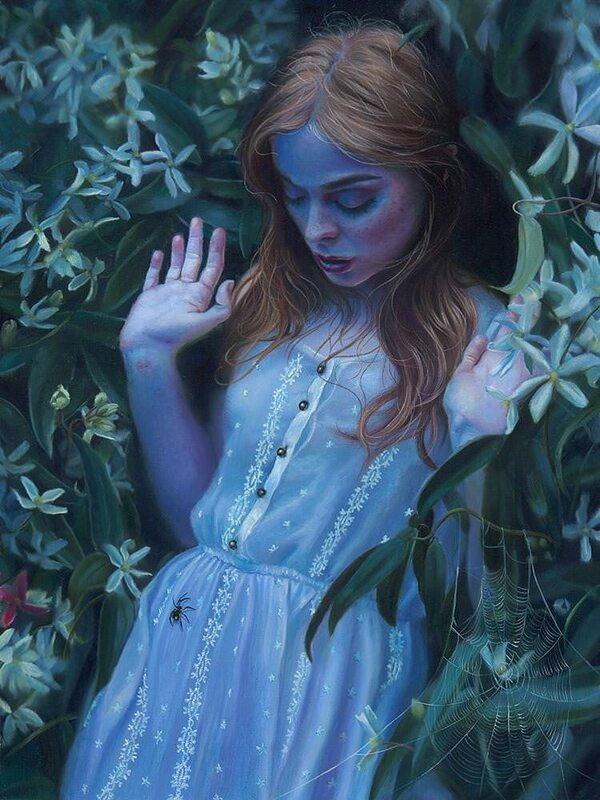 Alexander captures the unique qualities of her Scandinavian heritage in her serene figurative paintings. Scheidly blurs the boundaries between his subjects and their environments in his beautifully rendered paintings.